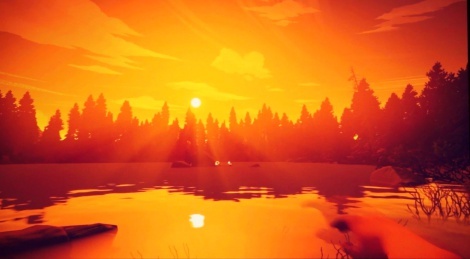 Firewatch was shown in a brand new trailer during the Sony press conference early this morning. We haven't found the direct feed video yet but until we do, here is the off-screen capture Miguel did for us. This looks gorgeous. Writing sounds great too. 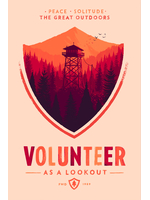 great to see this is coming to PS4.